An unsung hero of England’s Golf Coast is plotted on well-draining sand stretching along the north coast of the Wirral peninsula and boasts tight fairways, intimidating OBs and a great set of greens. 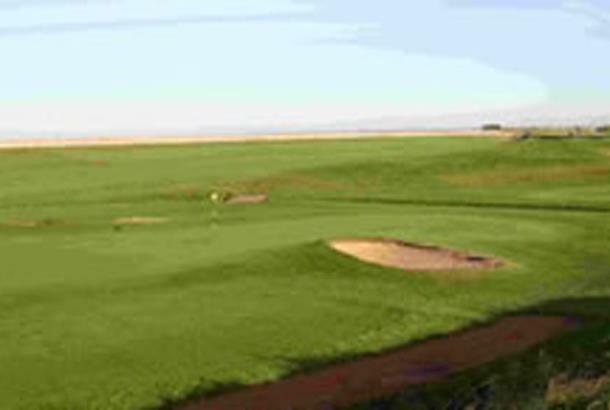 Leasowe Golf Club is an 18 hole links course built on well-draining sand stretching along the north coast of the Wirral peninsula and just a mile from junction 1 of the M53. Leasowe Golf Club offers superb panoramic views extending from the mountains of North Wales and across Liverpool Bay towards the Lake District as well as tight fairways and intimidating out of bounds which are a feature of the course. Leasowe's greens are highly rated too, being regarded as among the best in the area. Green Fees Mon-Fri £35; Sat-Sun £40. This day was enjoyable as the wind was blowing slightly for most of the round and it was a good test. 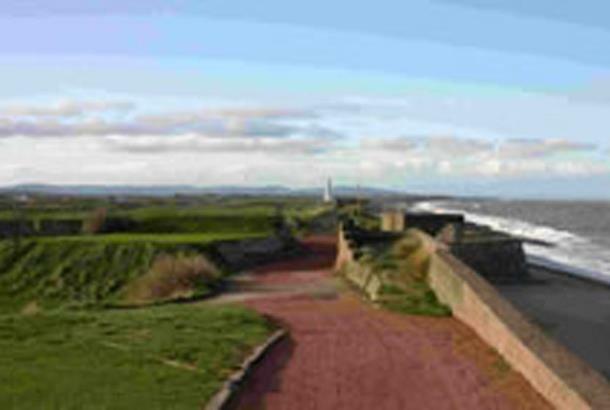 The course is very linksy as it is near the mouth of the Mersey and near the famous links at Wallasey. Leasowe is a good day out with some enjoyable holes but lacks that bit of magic.